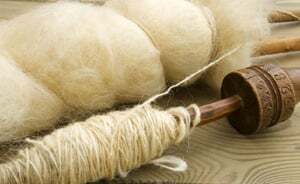 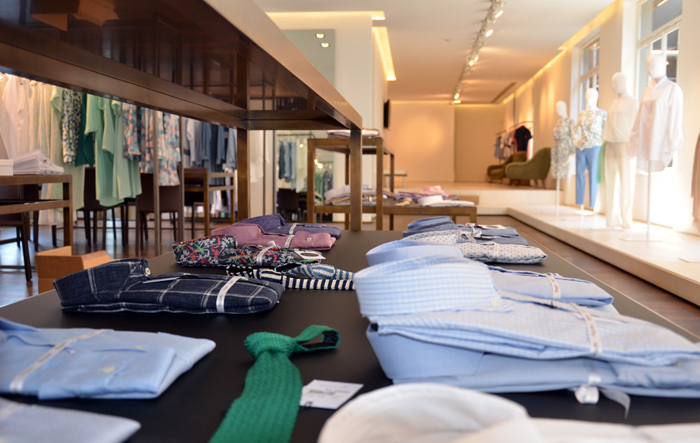 Fashion showroom is a place that has a fundamental importance in the fashion and apparel industry, since it’s the place where fashion houses show their latest collections to retailers. 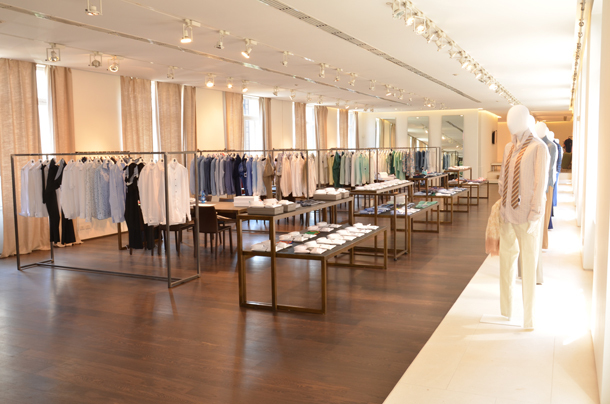 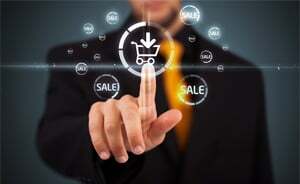 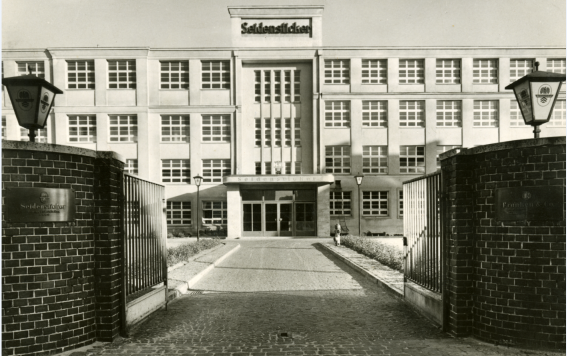 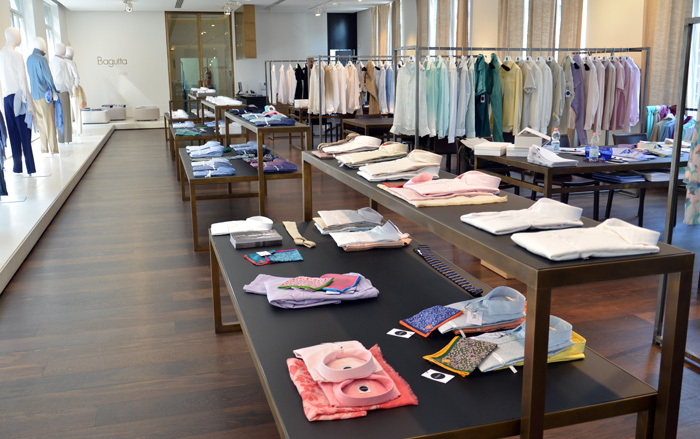 For this very reason the fashion showrooms are always set up in wide spaces, with spectacular and refined layouts, lighting that’s designed to highlight all the characteristics and details of the garments and especially the big names of fashion have their showrooms in very strategic neighborhoods of big cities. 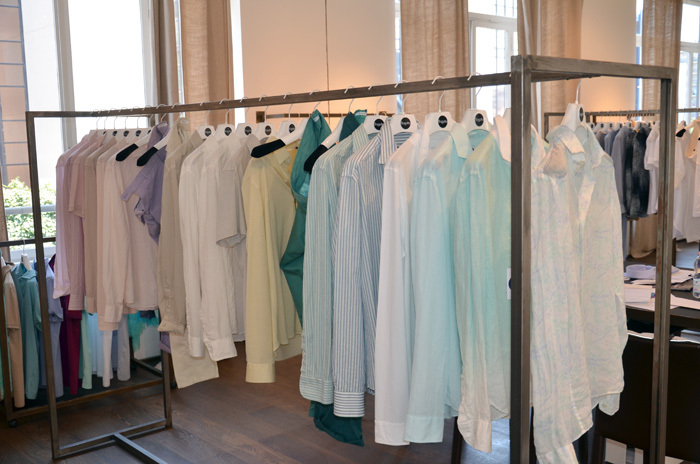 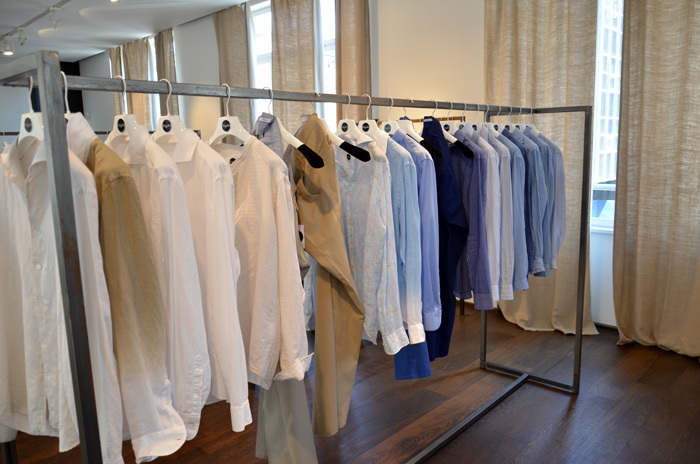 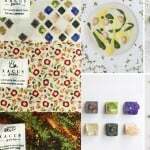 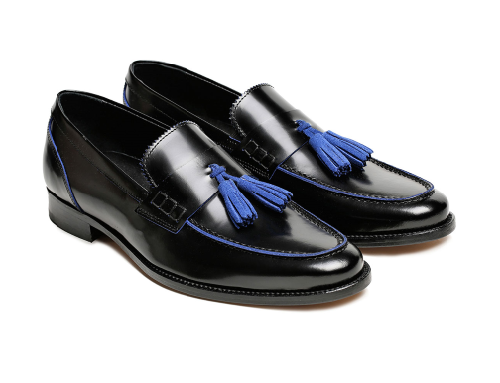 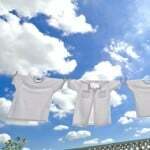 The collections are shown to retailers one year in advance, this meaning that right now the men’s spring-summer 2014 fashion collections are shown. 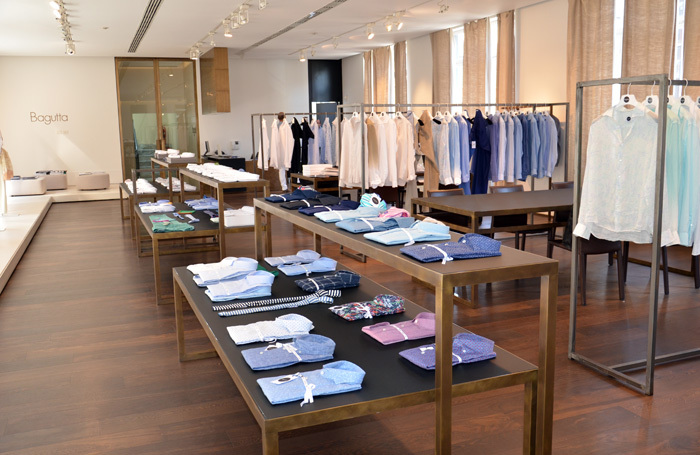 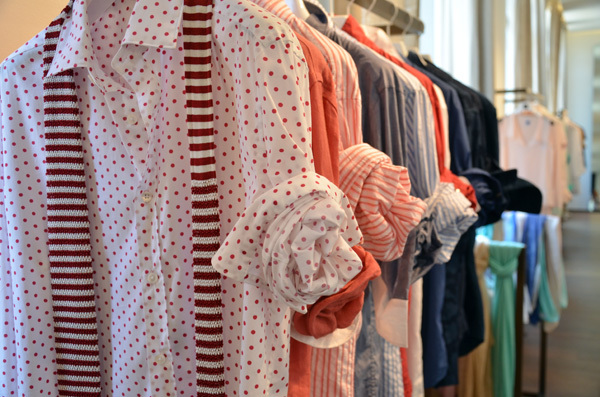 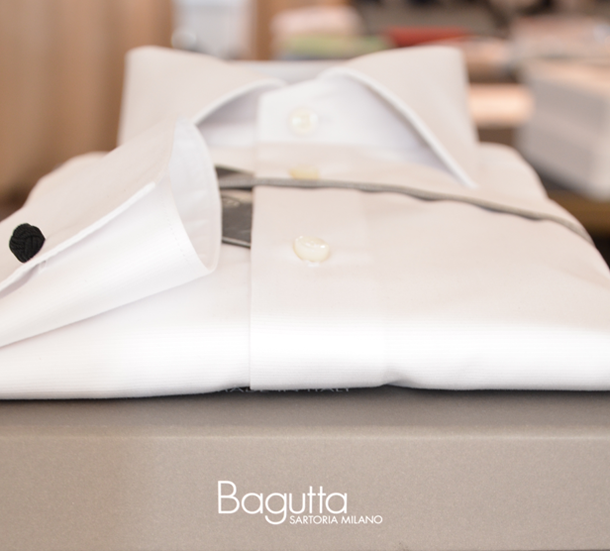 Today we have this very exceptional occasion to offer out readers a look in the fashion showroom of Bagutta, where the new collection for summer 2014 is currently shown to the buyers. 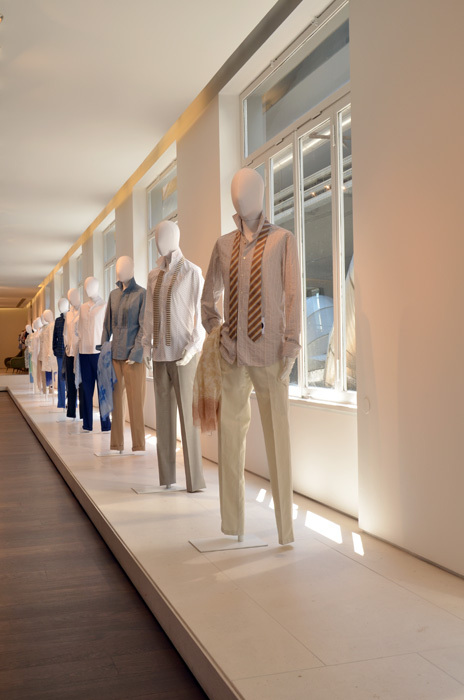 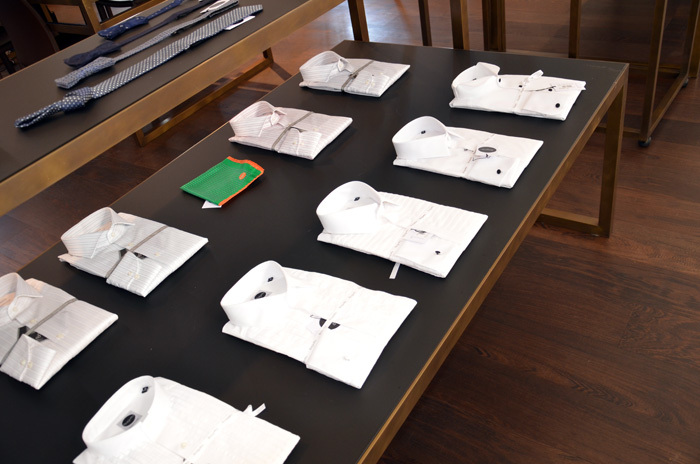 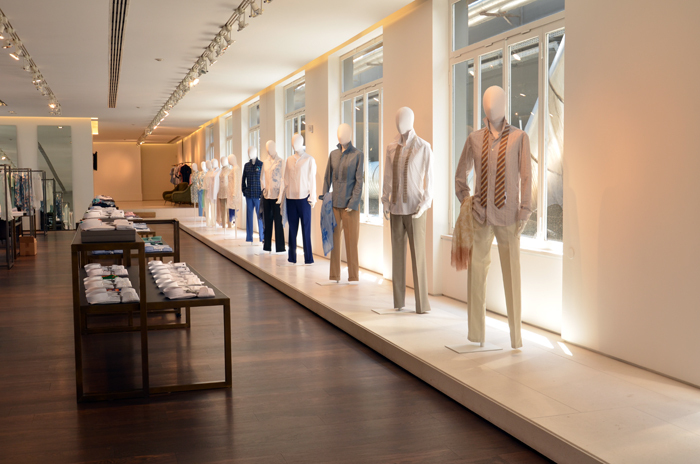 So, let’s discover the showroom of Bagutta in Milan, designed to showcase collections two times a year, with large windows to bring to light the next summer collection of the Lombard shirt brand of CIT SpA, a company founded in the 1939, which today is one of the symbols of Italian men’s shirt industry. 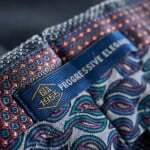 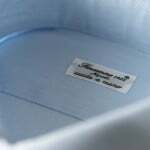 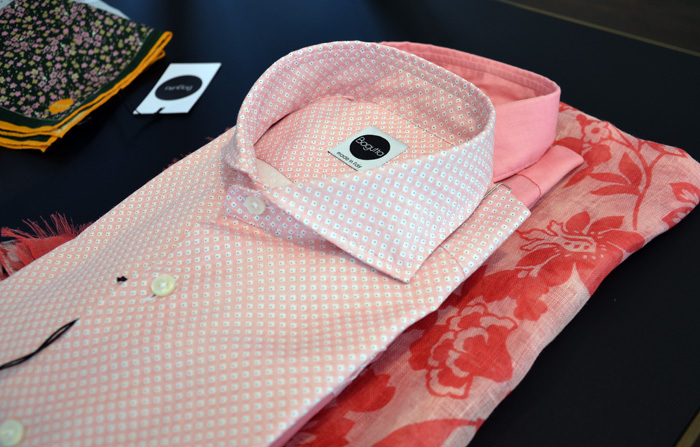 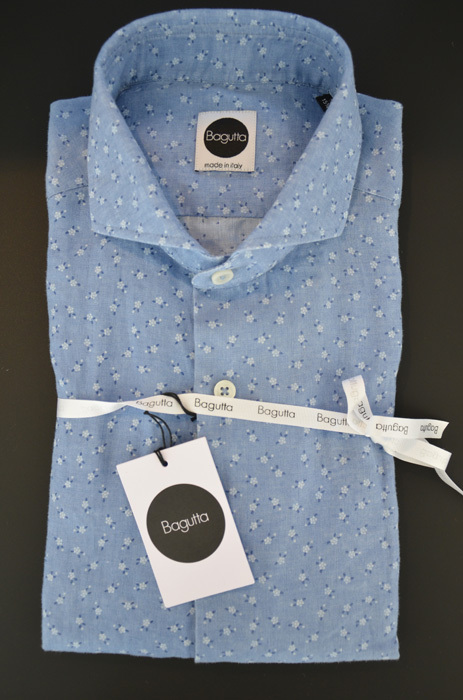 The main theme of the new summer collection of Bagutta shirts is color that’s blended with harmony and sensuality with the tradition and history of this shirt brand that has its roots in the classic artigianal tailoring of Italy. 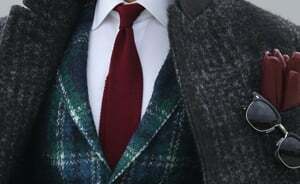 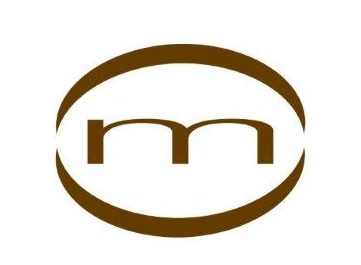 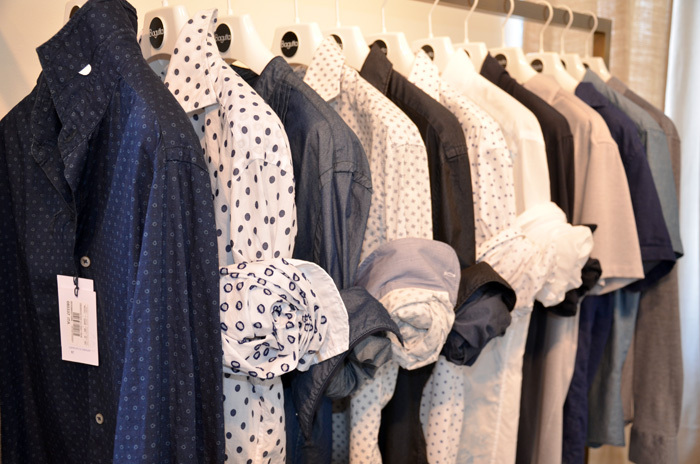 The result is a collection rich of colors, shades and originality, designed for a classy man who loves to stand out with his creative and distinctive style. 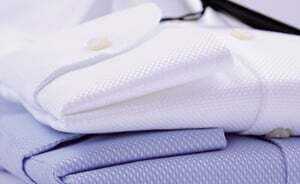 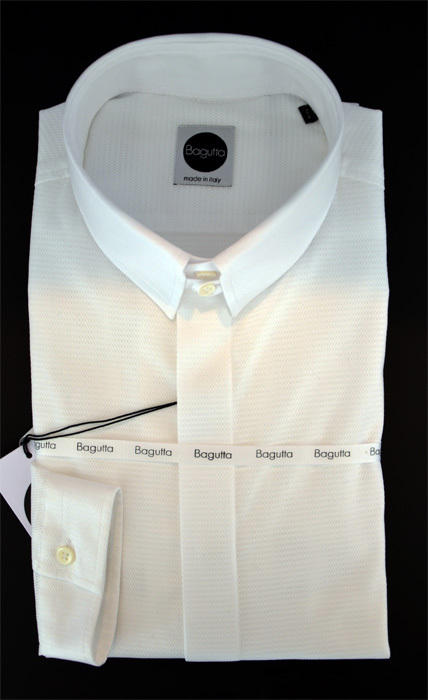 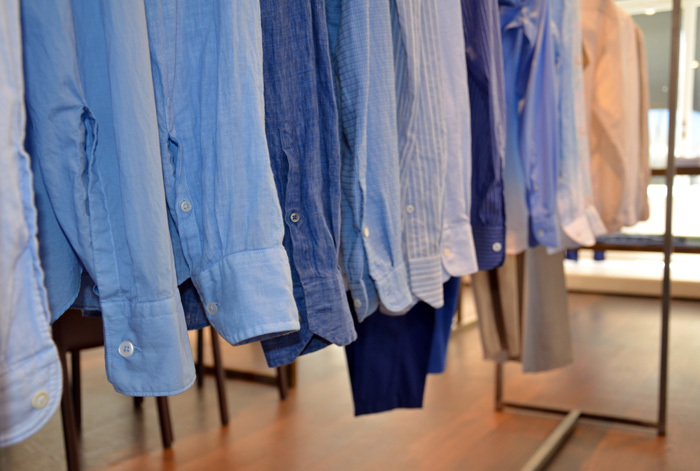 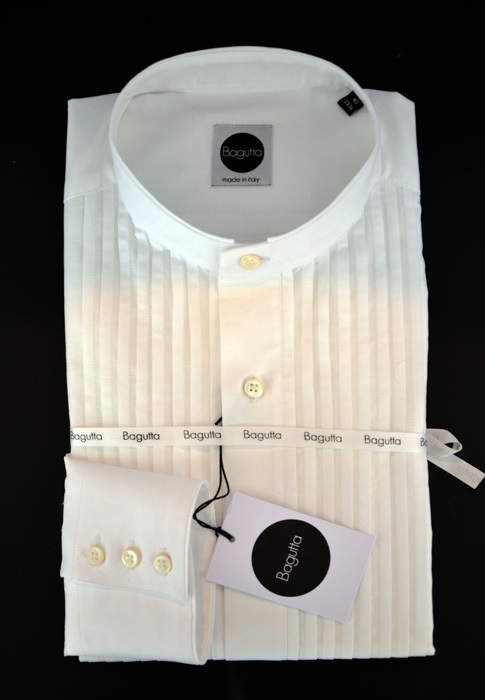 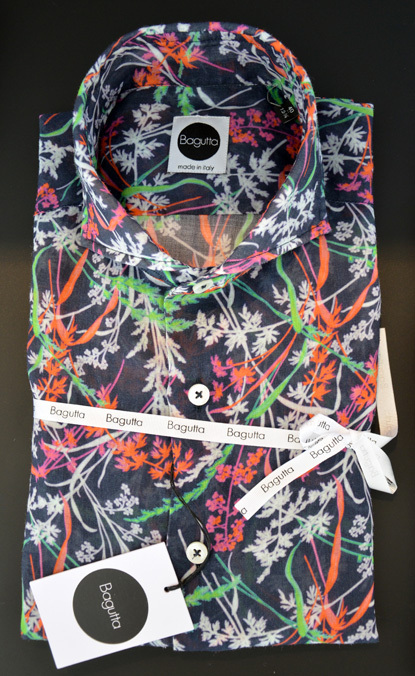 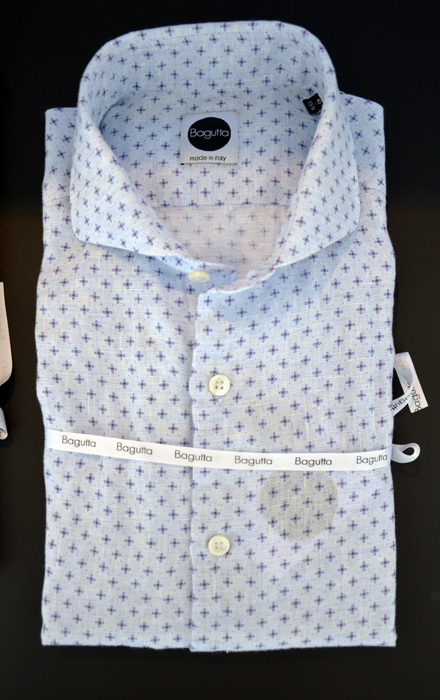 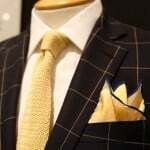 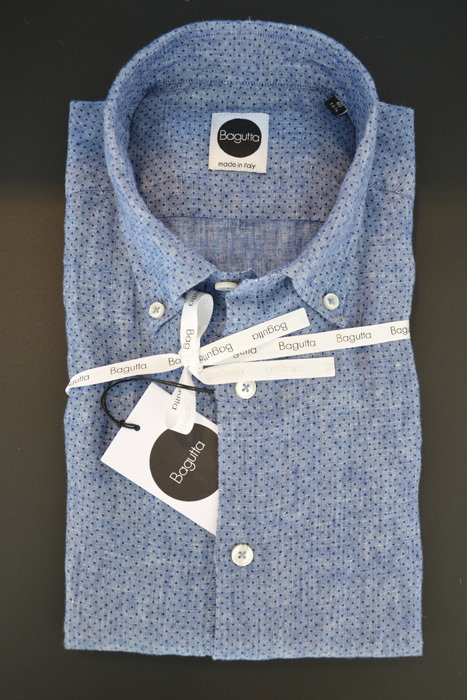 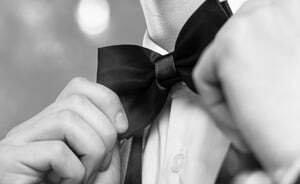 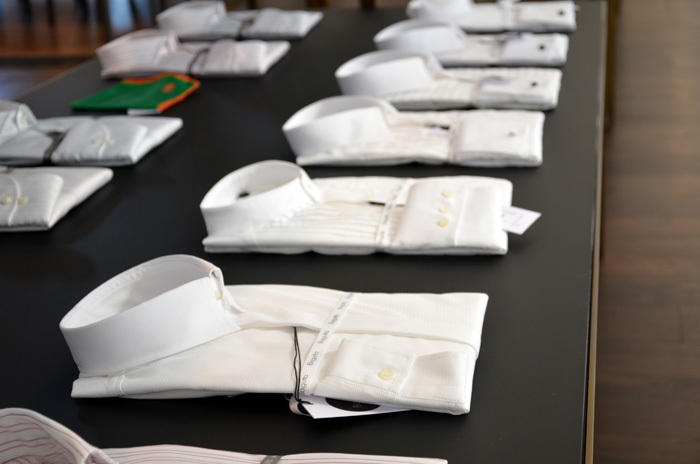 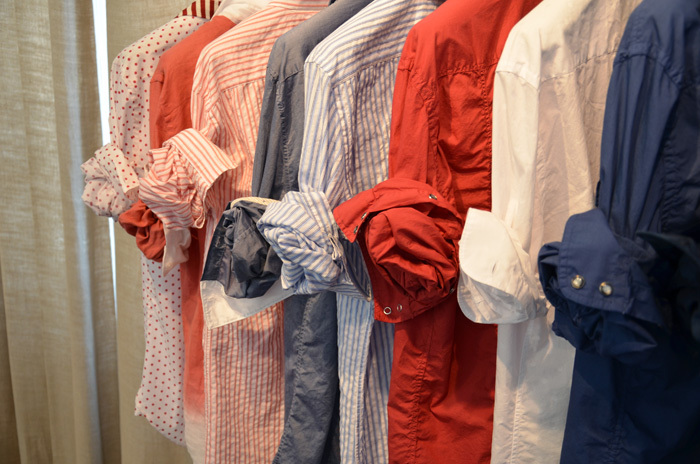 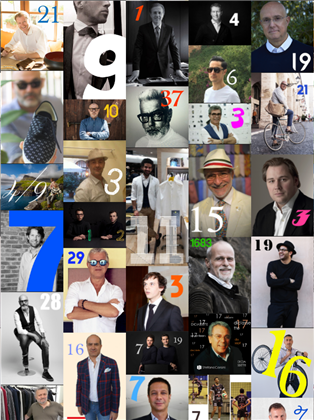 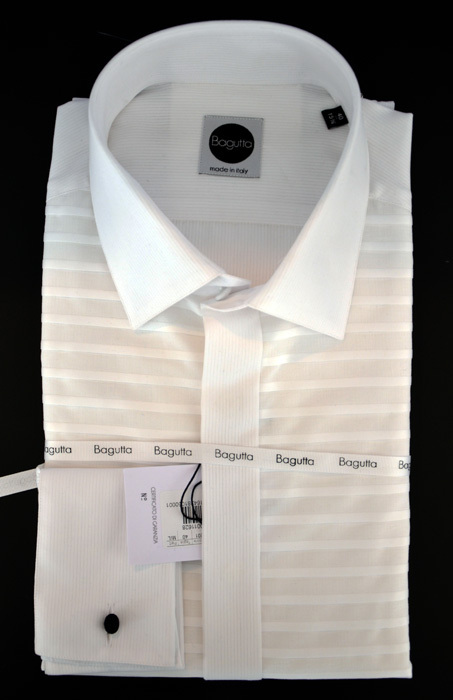 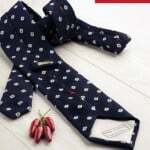 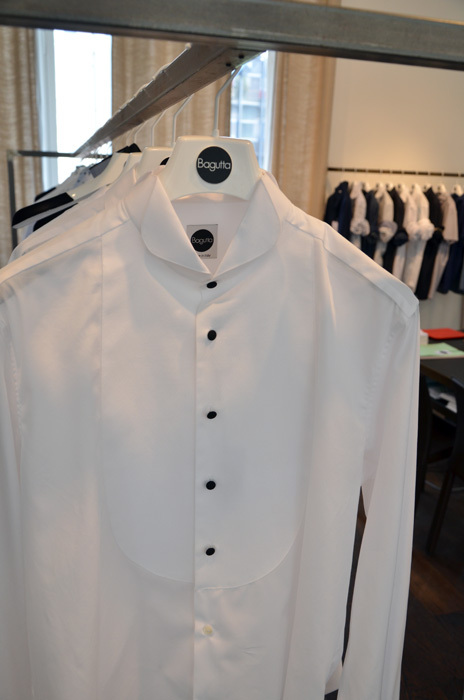 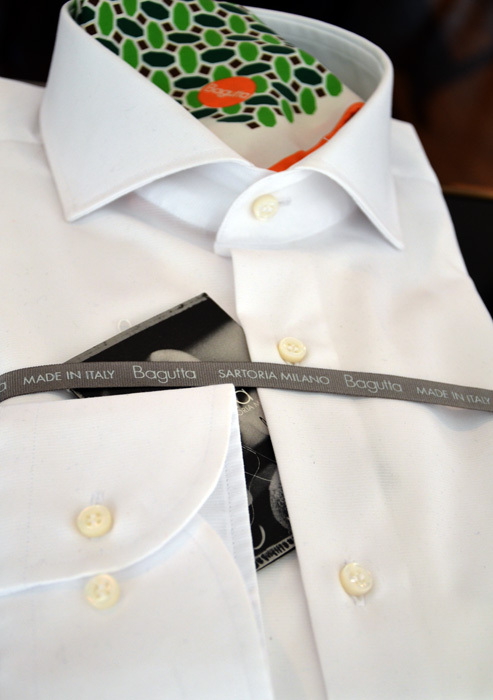 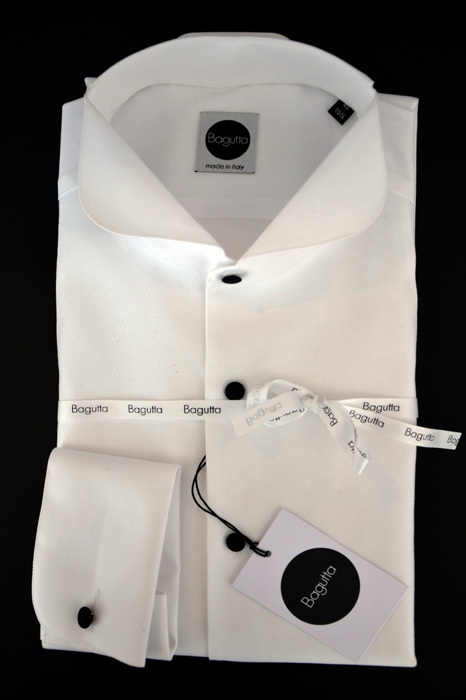 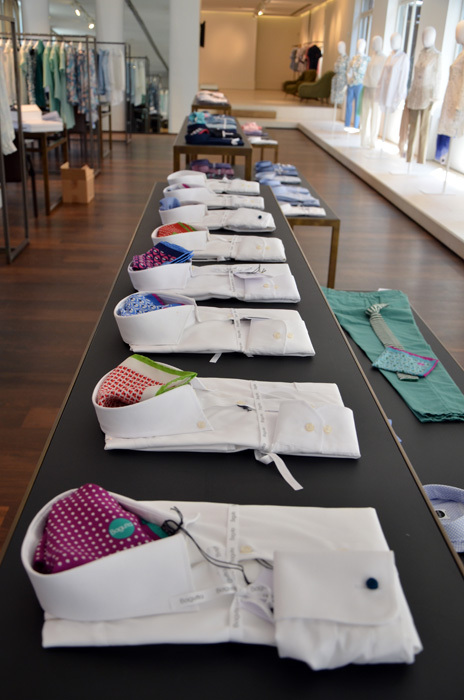 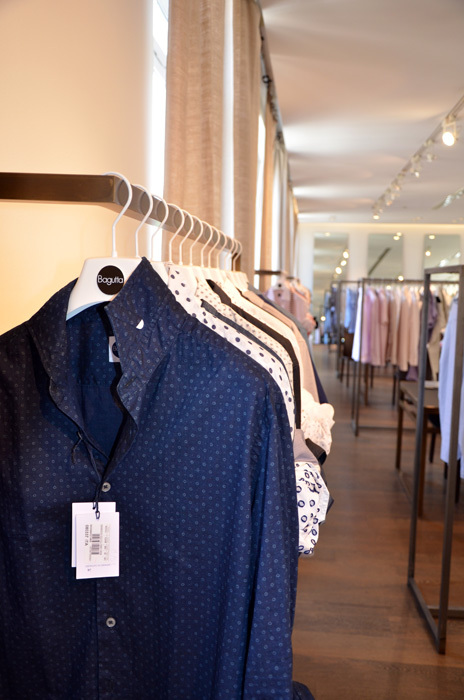 Men’s fashion for the summer of 2014 according to Bagutta includes classic fit and mininal shirts, a lot of small collars to be worn also without a tie, soft and comfy materials that highlight the body and are suitable for every style, from elegant and polished to sporty and casual. 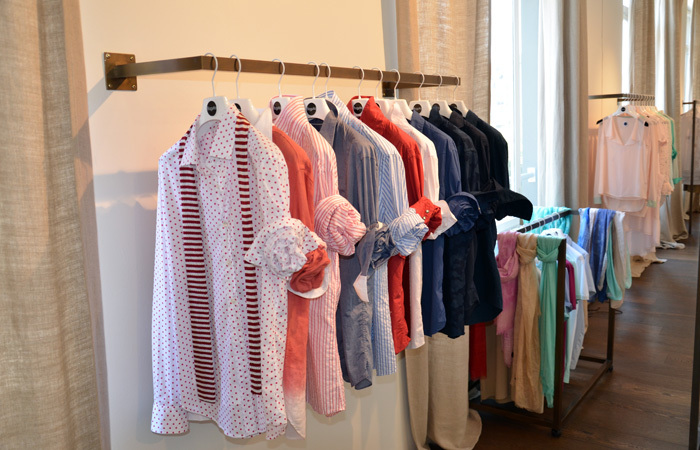 Many colors including pastel tones, stripes, bold colors, different shades of denim and hues of all kind in solid colors and contrasting effects. 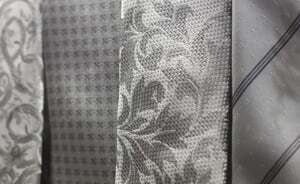 A wide selection of stamps, also vintage style, with micro-patterns and designs tone on tone or with vivid colors on darker background.